For this show, Jose Santos III chose Bernardo Pacquing, Bernardo Pacquing chose Chati Coronel. 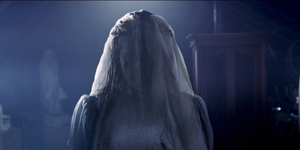 Santos and Pacquing were first, and last, together shown at the Cultural Center of the Philippines Thirteen Artist Award in 2000, the millennium bug year. Chati’s pieces float in and out of Bernie’s consciousness, like spirit pieces reflected on months after their encounter. A conversation over studio visits among the artists revealed common interests in the beginnings of their processes, in the endless inquiries presented by specifics. Inquiries that can go either side into positive or negative: x-axis or y-axis. Or z-axis even! 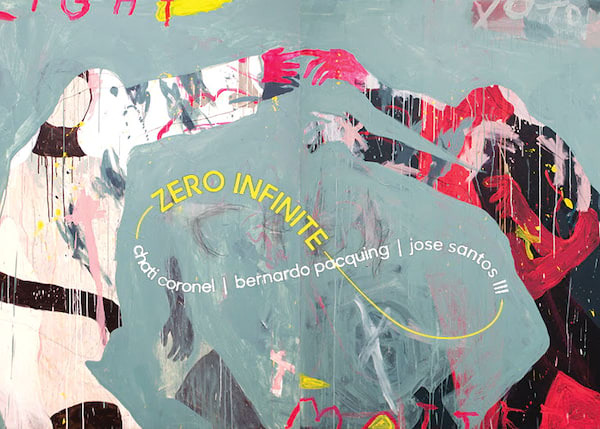 Zero Infinite is on view from 23 March to 17 April 2019 alongside Continuing Growth by Tessy Pettyjohn at SILVERLENS, 2263 Don Chino Roces Avenue Extension, Makati City. For inquiries on this show, contact info@silverlensgalleries.com or +63917-587-4011.